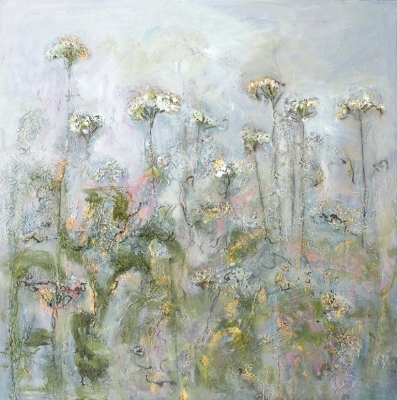 Sally Stafford trained at Stroud School of Art and Bower Ashton in Bristol, she has been a professional artist for over fifteen years. 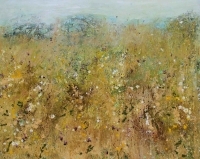 Sally’s work has been frequently commissioned for homes, hotels, and workplaces all over the U.K and overseas. 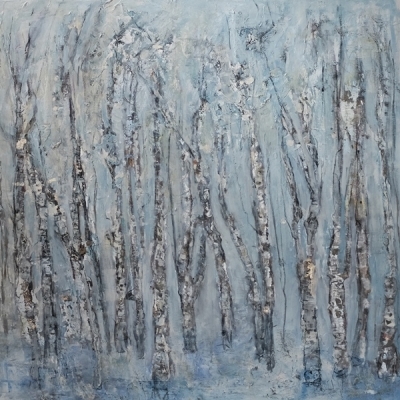 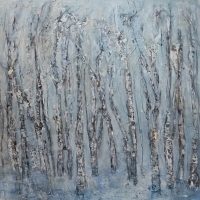 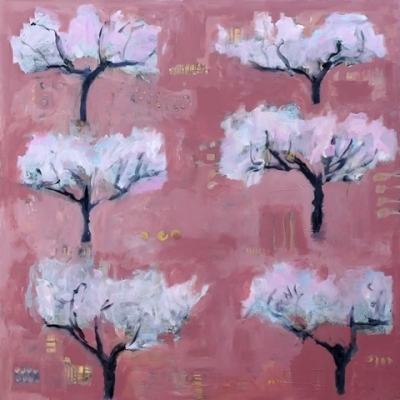 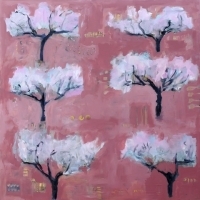 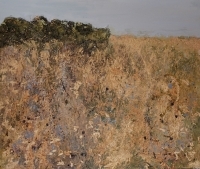 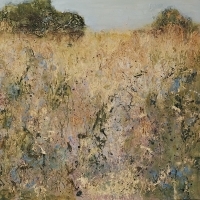 Past Exhibitions include a successful solo show at Darcy Gallery, Cheltenham 2006, as well as various joint exhibitions at several British galleries including, The Brewery Art Centre, Cirencester; and The Tobacco Factory Theatre, Bristol. 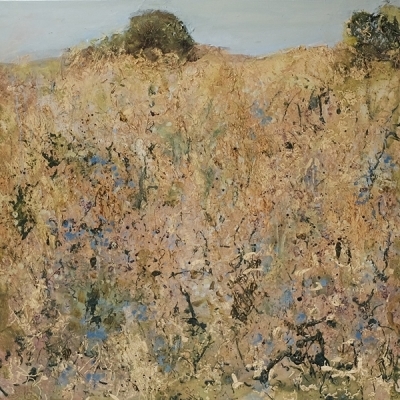 She is also a regular exhibitor at Wine Street Gallery Devizes, Bay Tree Gallery, Bradford on Avon, and the Anderson Gallery, Burford. She is also actively involved in theatre and sculpture-based charity projects. 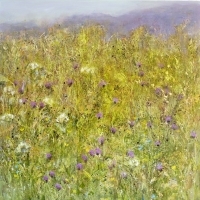 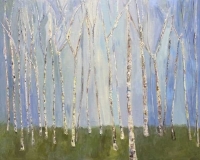 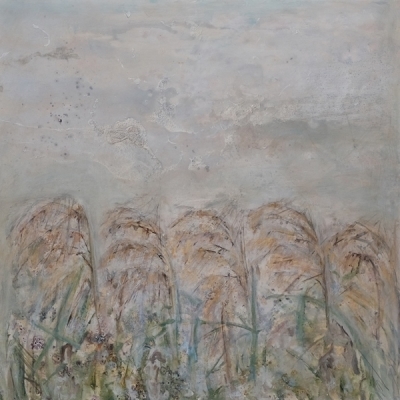 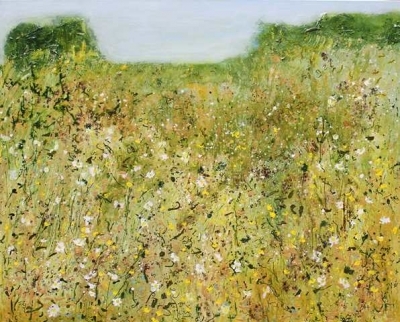 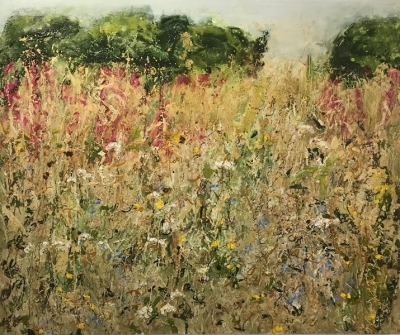 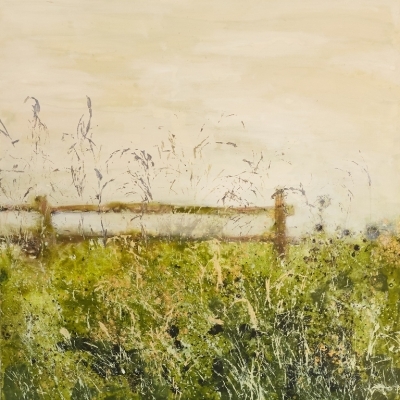 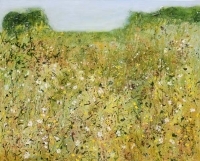 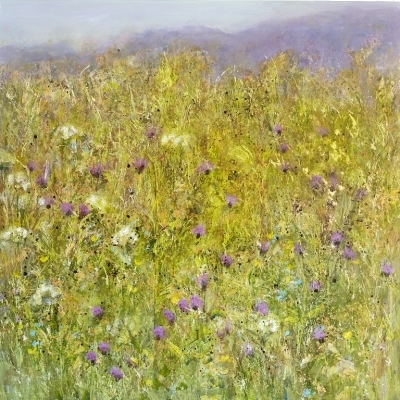 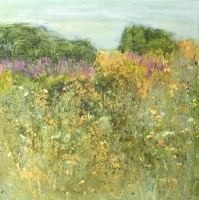 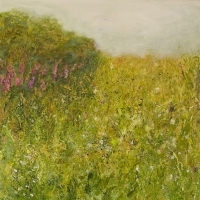 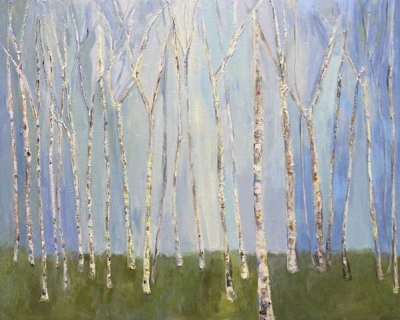 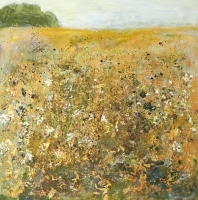 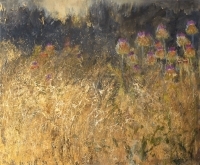 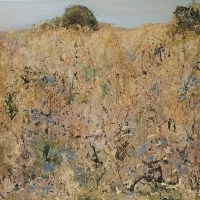 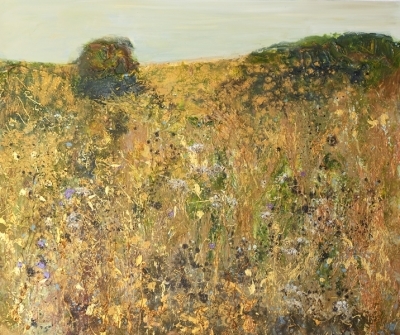 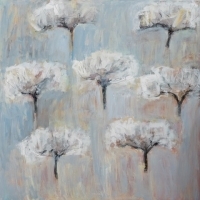 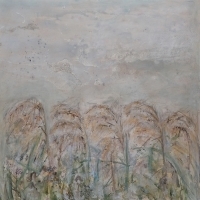 Sally Stafford’s spiritual landscapes not only evoke the romanticism of the past, but also excites our hunger for contemporary painting with her alchemy of media; her capturing floral and pastoral forms in an instantaneous manner in brushstrokes that seem to become quick, subtle, twisted and elegant; and the metaphysical aura she creates through constantly shifting perspectives.